It is important that you have your own transport and the right to work in the UK. At Holly Cottage we value our support workers – we provide full support and guidance and arrange all the training you need. We also try and provide training to develop to improve English language skills if required. Your commitment is valued and will be rewarded. You will also receive Paid leave and the chance of getting discounted vouchers as you are directly hired by us. You will have the opportunity to move up in the career ladder and open doors to qualify as a leader. 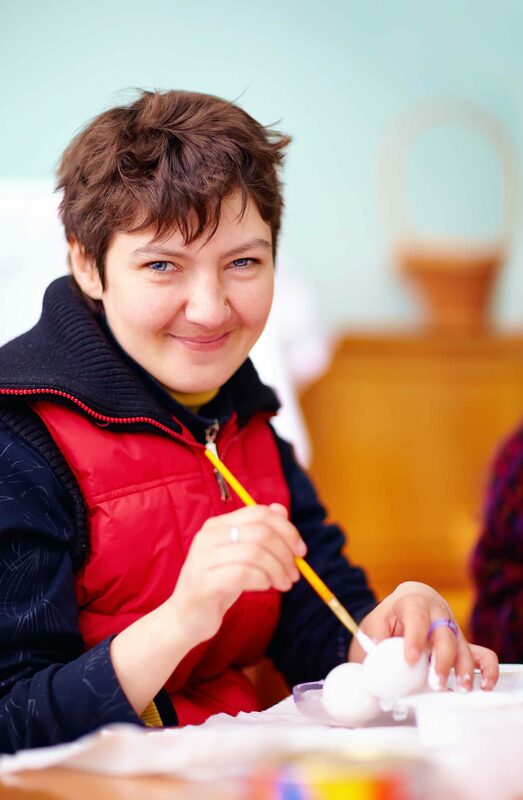 As a support worker, you will care and support our residents in a variety of ways, based on their individual needs. 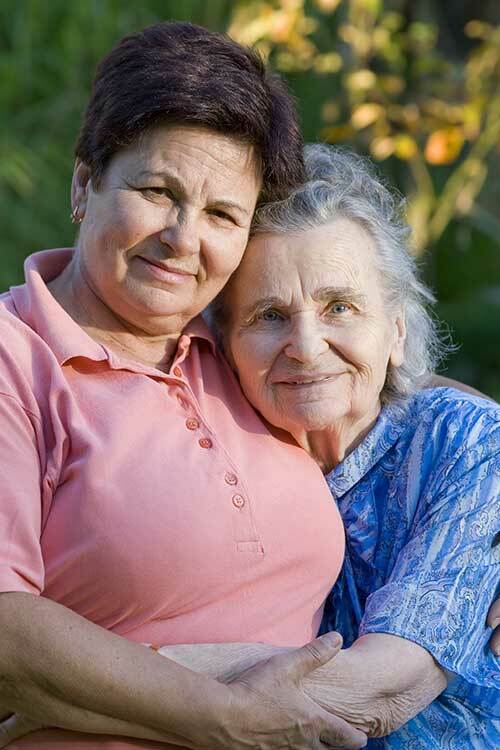 You will provide the residents with companionship, personal care, attend to medication needs and activities. You will be involved with meal preparation, light shopping and domestic duties. By listening to and understanding, you will treat all our residents with compassion and dignity. Our phone lines are open 7 days per week. You can also reach us via E-mail. We can get you working as quickly as you are available. Please call us on 01263 862 552 or write to us via email on admin@caringincare.com. We are located in Hindolveston.